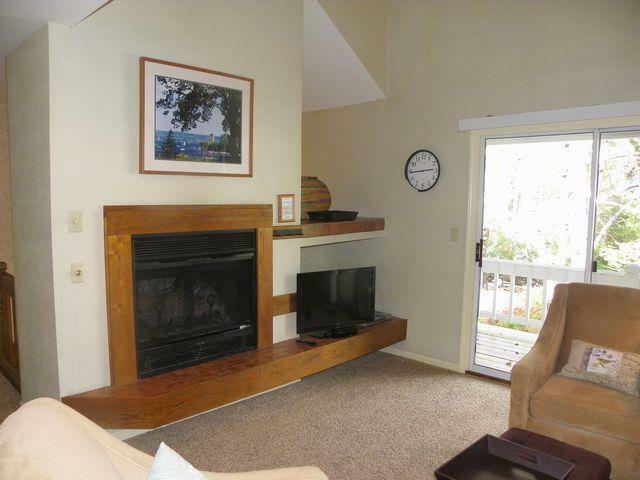 Enjoy Chautauqua living at it's best! 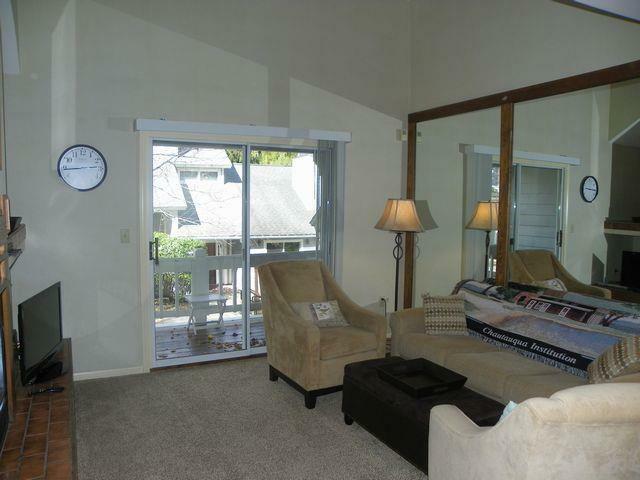 This 3 level townhouse has an open main floor with cathedral ceilings and plenty of light from two porches. 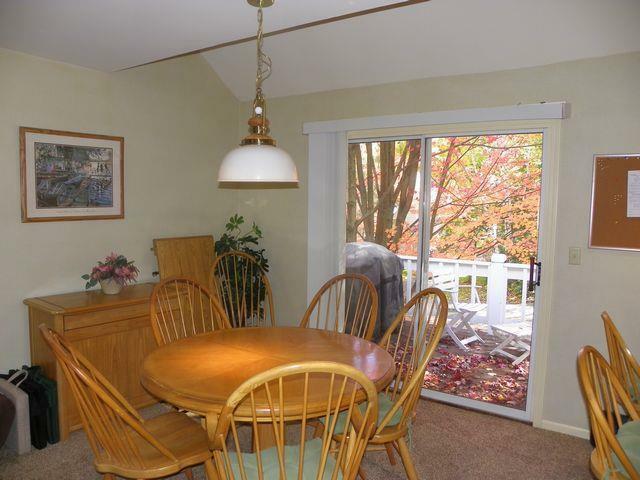 There is a large kitchen, dining area, and half bath, perfect for entertaining. The lower level includes 2 spacious bedrooms, 2 full baths and a stackable washer/dryer. An additional loft style bedroom is on the upper level for extra sleeping space. 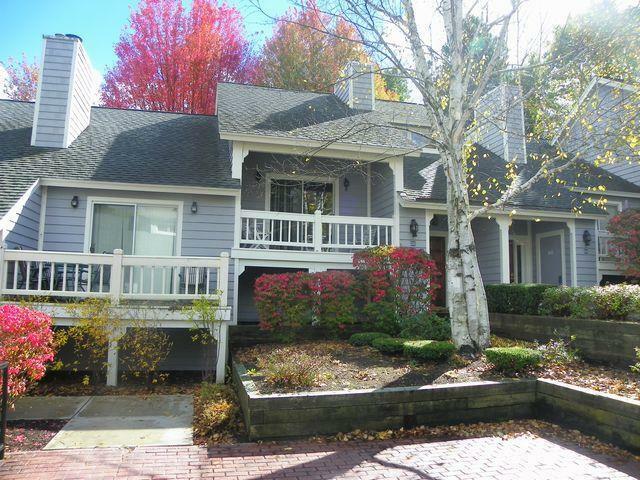 Perfect for a year round residence or extra rental income (weekly rental fee is $2,400). Enjoy the benefits of the North Shore with central a/c, two in-ground swimming pools, and a private parking space, all within a short walk or tram ride to Bestor Plaza and the Amp.